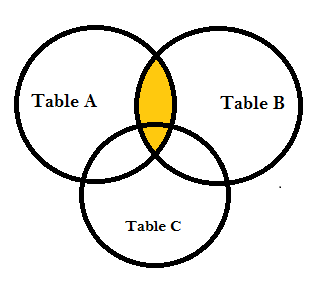 Tables may be joined in several ways. The most common technique is called an equijoin. A row is associated with one or more rows in another table based on the equality of column values or expressions. 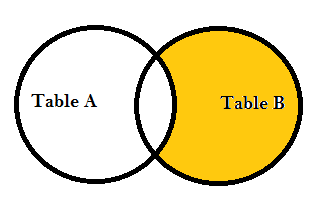 Tables may also be joined using a nonequijoin. 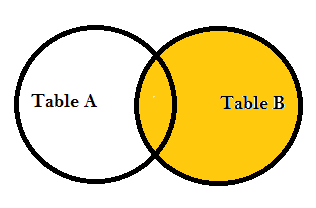 In this case, a row is associated with one or more rows in another table if its column values fall into a range determined by inequality operators. RIGHT JOIN The RIGHT JOIN keyword returns all rows from the right table (table2), with the matching rows in the left table (table1). The result is NULL in the left side when there is no match. 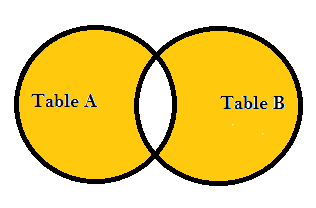 The FULL OUTER JOIN keyword returns all rows from the left table (table1) and from the right table (table2). 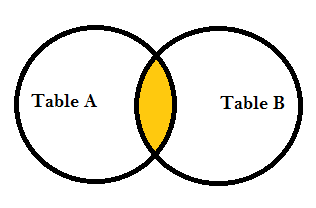 The FULL OUTER JOIN keyword combines the result of both LEFT and RIGHT joins. The natural join is implemented using three possible join clauses that use the following keywords in different combinations: NATURAL JOIN, USING, and ON. While the pure natural join contains the NATURAL keyword in its syntax, theJOIN…USING syntax does not. 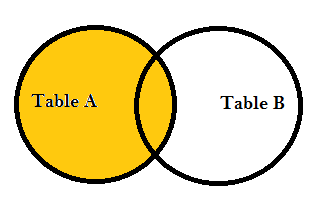 An error is raised if the keywords NATURAL and USING occur in the same join clause. The JOIN…USING clause allows one or more equijoin columns to be explicitly specified in brackets after the USING keyword.